New Delhi: It’s Diwali week and not everyone likes the sound of crackers. So, noise-cancelling headphones might just be the answer. Incidentally, the best options in the market don’t just excel in terms of noise cancellation, they are among the best audio products you can buy. So, if you are an audiophile looking for good audio quality along with noise cancellation, here are the top options. The Sony MDR-1000XM3 is arguably the best pair of noise-cancelling headphones you can buy. 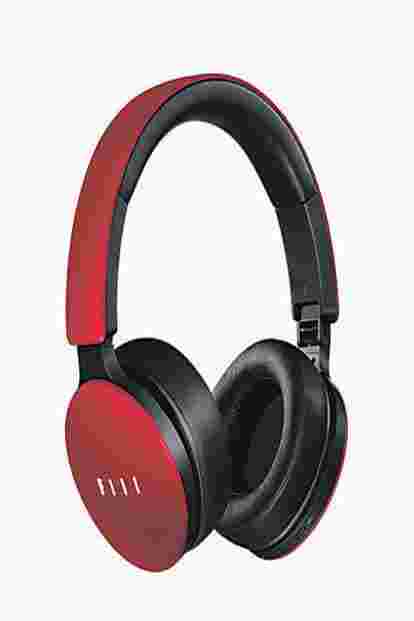 It senses change in atmospheric pressure and applies noise cancellation accordingly. The headphones also support high-fidelity audio, making them perfect for audiophiles out there. Sony also has an ambient noise mode in this, which allows you to keep the headphones on but still allows you to listen to things happening around you. The headphones take ambient noise and amplifies it for you to hear. Before Sony came along, the Bose QuietComfort 35 II (QC 35 II) was a favourite among those buying noise-cancelling headphones. It still figures among the best, but gets tough competition from the 1000XM3. The QC 35 II offers good audio quality, an app that can be used to control the music from your phone and more. What it lacks are the touch controls and an ambient sound mode. Bang & Olufsen has always been one of Bose’s toughest competitors in the market. A well-known brand in the premium-luxury audio segment, the H9i is one of their best products. Like the 1000XM3, the H9i also has touch controls, though they are not very dependable. But you won’t really care about that once you hear the audio quality. 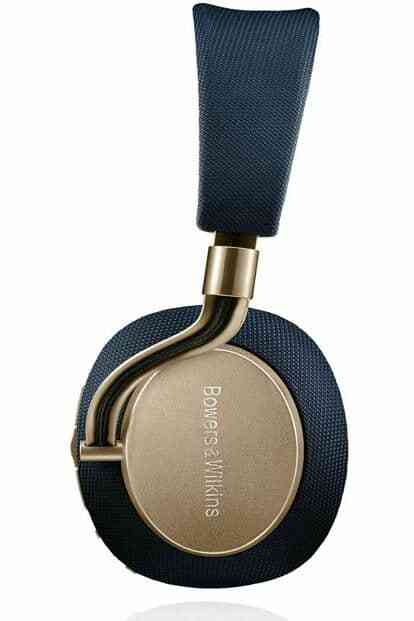 The British audio firm, Bowers & Wilkins, took a long time before they introduced their noise-cancelling headphones. But when they did, the product shot right to the top of the segment, giving good competition to its rivals. These headphones are among the absolute best you can get in the market. Like the 1000XM3, it also lets you listen to ambient noise when required, and can do a good job with music too. It is best suited to those who listen to a lot of classic rock music. The Skullcandy Venue was launched recently and are a tad biased towards higher notes, making it a little tedious for long-term use. That said, if you mostly listen to music for shorter periods, it is a decent alternative to the more expensive ones mentioned above. It does well with noise cancellation and while the high notes can stand out, the bass notes are quite well done too. This might be the cheapest option on this list, but the FIIL Diva Pro isn’t to be trifled with. It has touch controls, voice filters (allowing ambient noises in when the headphones are on), and can rival some of the top headphones in audio quality. They might also be the best looking among noise-cancelling ones in the market.